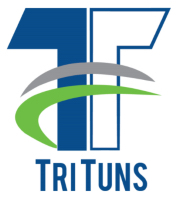 Beginning in 2013, the Customer Success Community began to gather for various annual events and conferences. Some have been large with upwards of 6,500 people in attendance. Others are smaller, held to 100 participants or less. Here is a general description of some of them. For more information about a particular conference, click on the links. 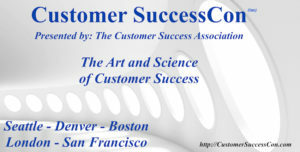 The first Customer SuccessCon was held in Boston, MA in December of 2013, followed by SuccessCon West in Oakland, CA in January of 2014. SuccessCon London, the first ever Customer Success event in Europe, was held in London, UK in April 2014. Since then, Customer SuccessCon West, London, Seattle, Boston and Denver have continued to bring the worldwide customer success community closer together. 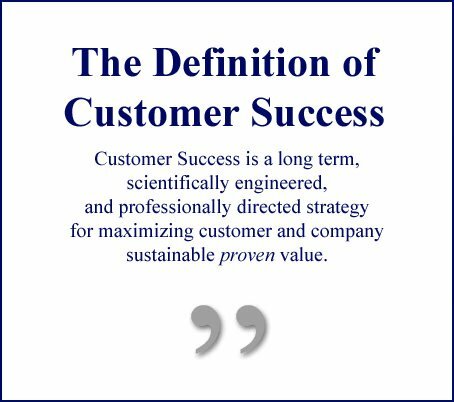 By design, Customer SuccessCon is different in a couple of very important ways. First, SuccessCon is vendor-independent, welcoming participation from all of the technology vendors. Second, SuccessCon is deliberately a smaller conference in terms of attendance in order to encourage maximum opportunities for networking and direct interaction with speakers. 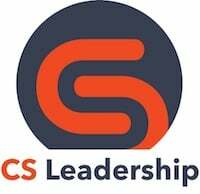 Perhaps the most important difference is that the program of SuccessCon is carefully focused on the leading edge of the strategies and best practices of the current state of the profession, and the vision of its future. The presentations at the conference are only the beginnings of the ongoing conversations; participants and presenters are encouraged to continue the sharing in The Customer Success Forum on LinkedIn. 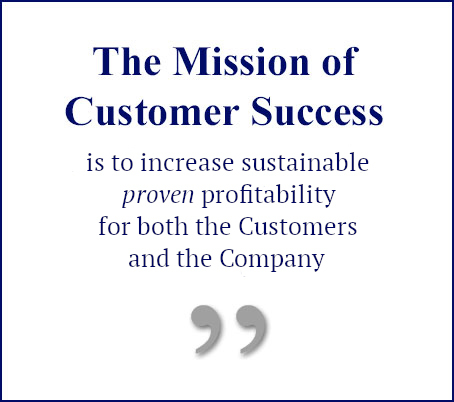 For more information about Customer SuccessCon West / London / Seattle / Boston / Denver and registration links, click here. Gainsight’s first Pulse event was in May, 2013 in San Francisco with over 300 professionals. Pulse 2014 was the largest Customer Success event to date, with a total attendance of over 900 people. Pulse 2015 had over 2,000 attendees in-person, plus a large number of remote participants. Pulse has a reputation for surprises, from “CFO’s” doing unexpected comedy sessions to mass audience sing-alongs to balance the energy of high-level executive plenary presentations and practical how-to workshops on a wide range of topics. Succeeding Pulse events in May of 2016 and 2017 were much larger, and were held in Oakland. Pulse 2018 was held in San Mateo. Pulse 2019 is scheduled for May in San Francisco at the Moscone Center. The first Customer Success Summit, produced by Totango, was held in March 2013 in San Francisco with about 100 participants. The second, in March 2014, had over 400 Customer Success professionals present and approximately 200 more participating remotely via the internet. The third Summit saw over 740 attendees present in person with an estimated 300 more logged in via the internet. In March of 2016, the fourth Summit had over 1 thousand CS professionals in attendance. The 5th annual Summit was held in February 2017. The last Customer Success Summit was held in March 2018 in San Francisco. For 2019 and beyond, Totango will be focusing more on supporting regional events.